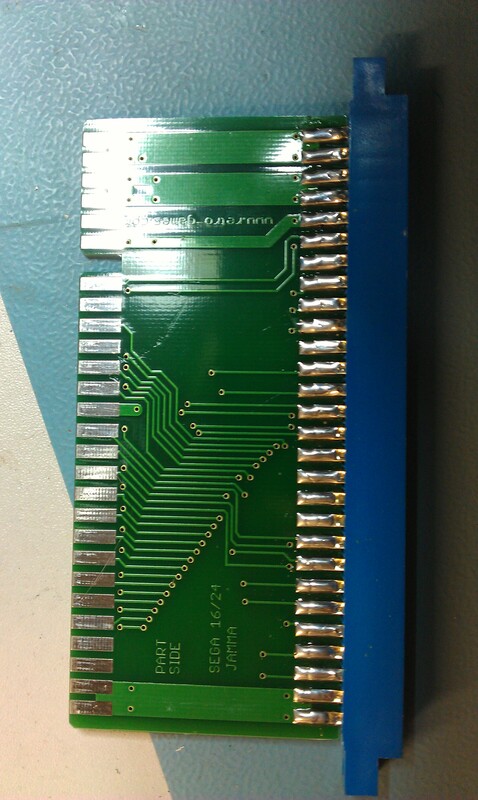 So I saw this Taito board on eBay. The seller says its broken and unknown but was most likely a Super Chase and supplied a System 16/24 adapter with it, which in its self is very nicely made and they can cost quite a bit. 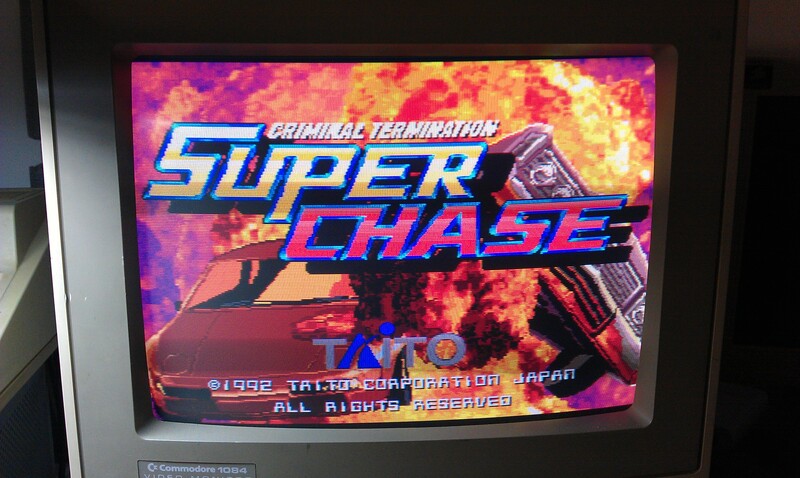 Only thing is, Super Chase is not a System 16 or 24 pinout. I made a quick and dirty adapter up with and tested the board, dead. Now I made a very stupid mistake at about this point. I moved the board down from the test bench and into one of my cabs just to rule out any voltage issues that ive seen before BUT for some unknown reason I left the pinout adapter in the test rig. After the smoke dispersed I checked the damage. 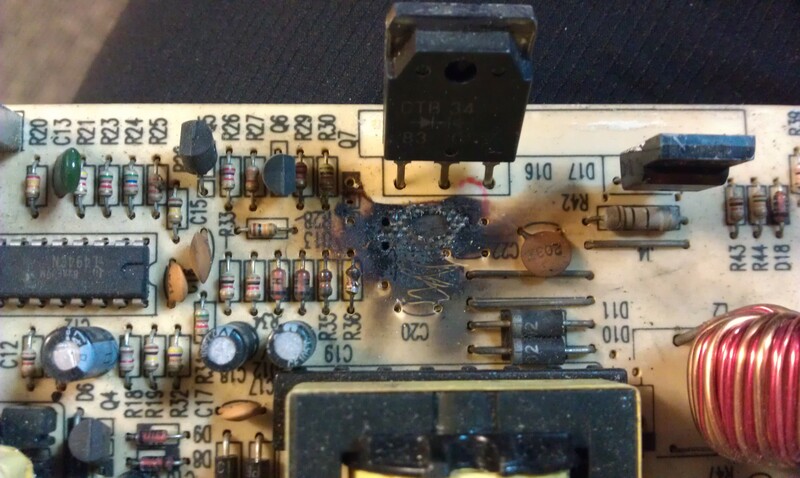 Power supply is fried. Turns out, without the adapter I tied the +12v line to the +5v line and destroyed the PSU. At this point I didn’t hold out much hope for the board anymore but tested it anyway. The board was unsurprisingly still dead. I check the RESET and HALT lines on the CPU, the watchdog was doing its thing. Pulled and checked the program ROM’s and 2 didn’t match. A strange thing here. 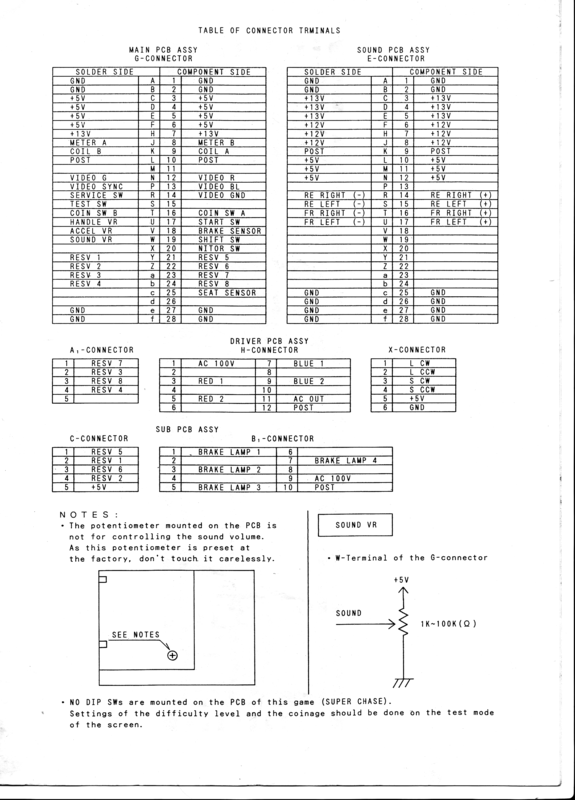 One has only 1 byte difference right at the end and the other was clearly trashed with random read outs at every read. I copied the first dump over to MAME and ran it. Turns out this is probably a different region to the one in MAME and that byte difference either displays the country warning screen or not. Mine does not. 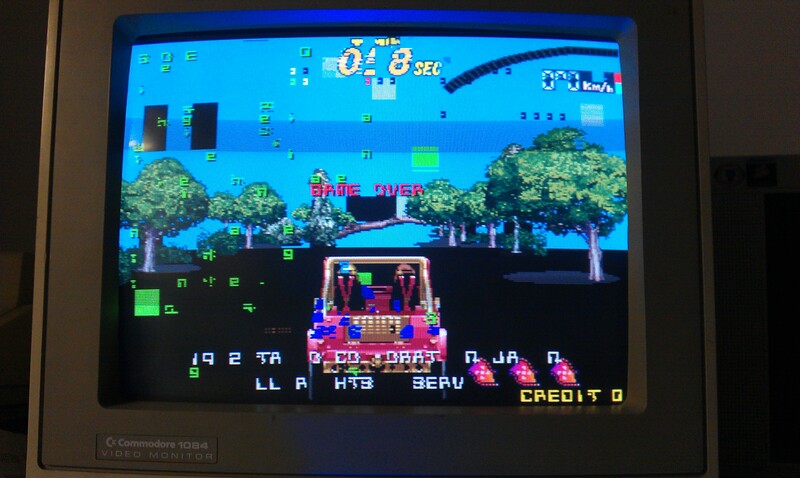 I fired up MAME and checked what the game should be doing and it does perform RAM checks. I also saw in the code that it has RAM fail messages on screen should it encounter a problem. Probing around the board in this state didn’t help at all as the watchdog reset everything before I could really see what was going on. So the screen RAM is at fault. 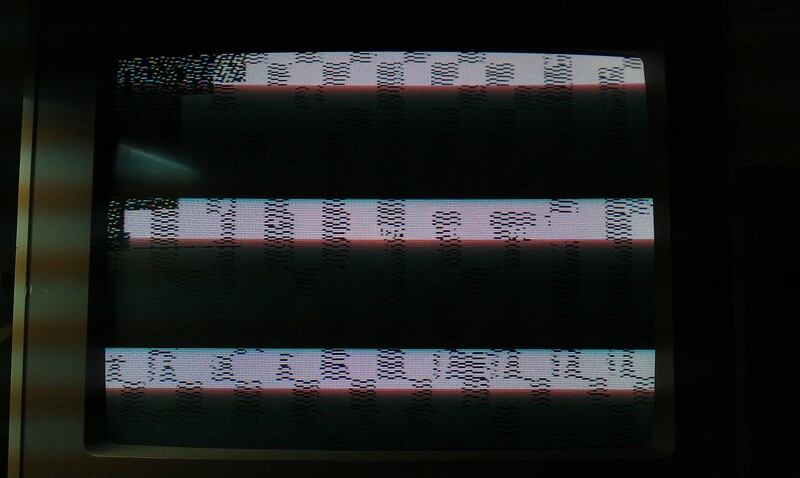 The screen RAMs are the 2 Sony 58257 chips in the center of the board. I pulled both of these and both failed. Replaced them and the game boots once more.